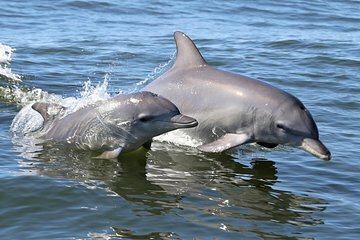 Get up close and personal with dolphins and other ocean life during this full-day, guided tour along the Mandurah Coast that includes lunch. Take time to relax and enjoy the scenery over morning tea in Cape Bouvard before a dolphin cruise in Mandurah which is home to a large population of bottlenose dolphins. After lunch enjoy free time in the city to shop and stroll along the boardwalk.